As Womb Twin associates, we aim to support the work of Womb Twin and to provide information, help and support for each other as womb twin survivors, in as many ways as we can. ** To make contact with as many womb twin survivors as possible throughout the world. 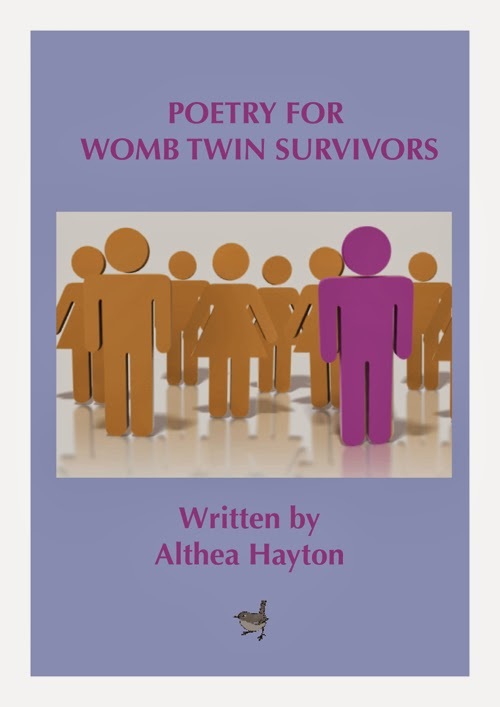 ** To disseminate information world wide about the subjective experience of being a womb twin survivor. ** To find ways of bringing womb twin survivors together into communities to normalise their feelings and maximise their potential. To join us and show your support, please complete the form below and the Secretary will contact you by email.